So You’re Ready to Buy a Home. How Exciting! 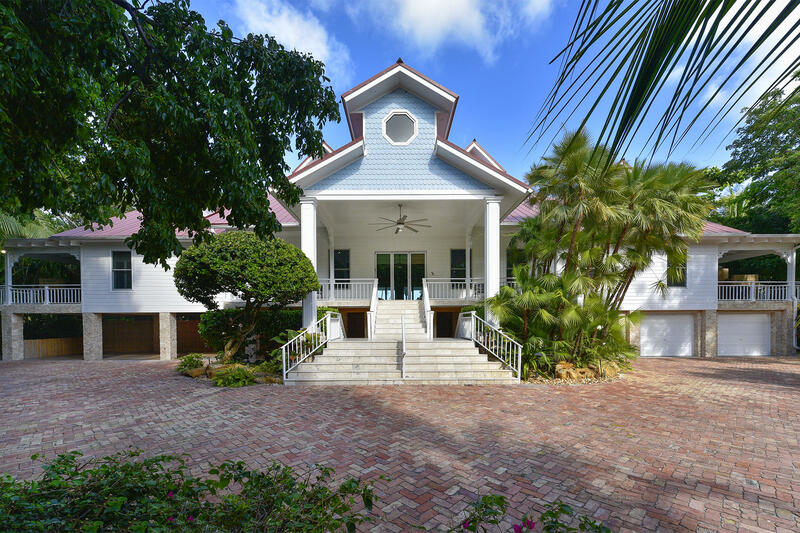 Buying Islamorada homes for sale requires thoughtful planning and decision making. Whether you’re becoming a homeowner for the first time or you’re a repeat buyer, buying a home is a financial and emotional decision that requires the experience and support of a team of reliable professionals including a lender, a lawyer, inspectors and, of course, a realtor. That’s me! 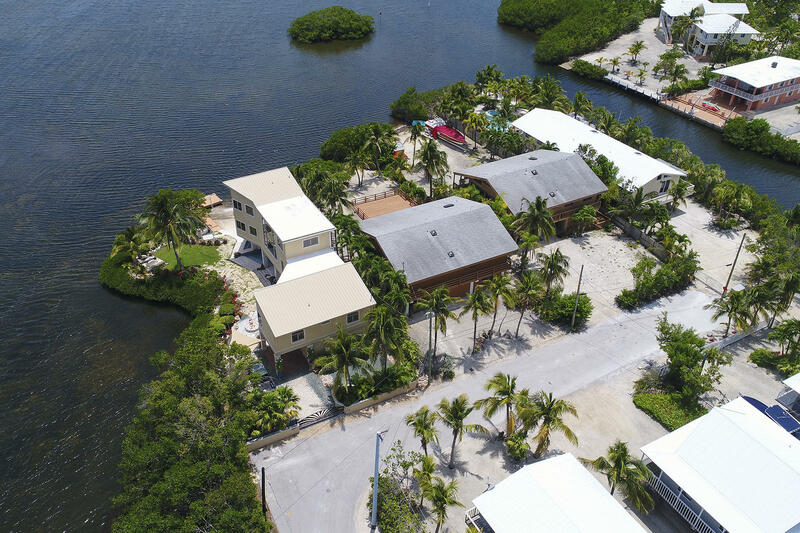 Purchasing a home in the Florida Keys is an exciting lifestyle choice. The more you understand about our community and neighborhoods, the easier it will be for you to make decisions. Over time, home ownership in the Florida Keys has generally proven to be a serious wealth builder. To qualify for a mortgage loan, you’ll need good credit, a pattern of paying your bills on time and saving money and a maximum debt-to-income ratio (your gross monthly income compared to the minimum payments on all recurring debts) of 43 percent. Some lenders have stricter guidelines, so the lower your debt-to-income ratio, the better your chances of a loan approval. While loan programs are available with low down payments of 3.5 to 5 percent, and a few programs offer no down payment at all, you’ll still need some savings to pay for closing costs and moving expenses, a deposit on a home and cash reserves after you buy. Saving money and preserving or improving your credit history are essential elements. All properties are unique. Even two identical models on the same street are never exactly alike. Homes differ and so do contract terms, financing options, inspection requirements and closing costs. In other words, no two transactions are alike. In a maze of choices and forms, financing, inspections, marketing, pricing and negotiating, it makes sense to work with someone who really knows the community. It’s important to engage a professional realtor with deep market knowledge and local business contacts. A realtor who is associated with a top-tier international real estate firm and is deeply committed to making your transaction successful. That’s me – Nancy. I am proud to be an agent of Ocean Sotheby’s International Realty, the most trusted and respected international real estate firm in the Florida Keys. When we start together you can count on me to listen intently to you. I want to understand what you’re seeking in your new home, what your Keys home means to you, your dreams, hopes, any special conditions such as neighborhoods, water access, or even travel time to the mainland. I will explain all your options, describing how I work with my treasured clients and providing you with complete agency disclosures. You will receive a detailed run down on market conditions, community information, pricing issues, financing options and negotiating issues that will be most helpful to you. Keeping you constantly informed about progress and developments will help ease the inevitable stress associated with a real estate transaction, particularly a family home. There’s nothing more frustrating than falling in love with a home and then discovering you can’t afford to buy it. Consulting with a mortgage lender is the first step to take in the home buying process. Almost all first-time buyers need a mortgage to finance their home purchase, so get prepared before you look. When you’re armed with the knowledge of what you can afford, it focuses your search and allows you to make a move when you find a home you love. Lenders offer borrowers either a pre-qualification letter or a pre-approval letter, but I recommend you get a pre-approval letter before you start shopping. A pre-qualification letter states the amount a lender thinks you’ll be able to borrow based on your income and credit profile without any actual documentation. However, mortgage lending standards have tightened since the housing crisis, and all mortgage loans now require full documentation and verification of income and assets—so most sellers will only accept an offer from a buyer with a full pre-approval letter based on verified information. If you need it, I’ll be happy to provide you with a list of mortgage lenders in the Keys. A quick search on www.realtor.com will bring up hundreds of homes for sale. I can save you an extensive amount of time by helping you narrow your priorities as you learn about the Florida Keys and its various neighborhoods. Some buyers prefer the ocean side. Others prefer the daily sunsets on the bayside. There are also beautiful canal front homes as well as dry lot properties. We have homes and condos in a wide range of prices. I’ll help you determine what will work best for you. How Should You Choose the Right Home? Finding the right neighborhood is important for many buyers. For others, the home itself matters more. Fortunately, having lived in the Keys for so many years, I know the neighborhoods, schools, shopping and so much more. I can help to show you a variety of alternatives so you can make an informed decision about when to make an offer. 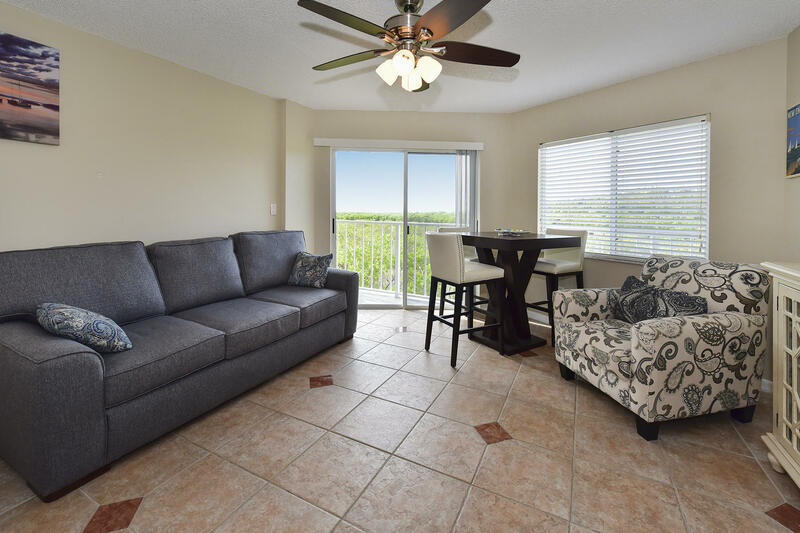 It’s helpful to have a list of priorities and features you want such as waterfront, what kind of waterfront (ocean front, bayside, canal, dry lot) the number of bedrooms and baths, a fenced yard, granite counter tops in the kitchen, etc. Consider whether the house or the neighborhood and location matter more to you. Unless you have an unlimited budget, be prepared to make compromises. Lower your expectations about the condition of the home. While everyone prefers a move-in ready home, you can often get a better deal on a home that needs some TLC. It’s essential to have a home inspection and to evaluate the structure of the home to see that it meets your needs. Moving walls and adding a bathroom are costly renovations, while painting and replacing appliances are more reasonable. It’s also critical to know whether your new home is consistent with current building codes. A proposal to buy includes both price and terms. In some cases, terms can represent thousands of dollars in additional value or additional costs. I regard it as one of my most important obligations to you to help you negotiate the most favorable terms. There is always discussion about offering a certain percent below the seller’s asking price or an amount less than you’re really willing to pay. In practice, the offer depends on the basic laws of supply and demand: If many buyers are competing for homes, then sellers will likely get full-price offers and sometimes more. If demand is weak, then offers below the asking price may be in order. This is another point where my deep knowledge of the market is so critical to you. I will help you complete an offer sheet that I will present to the owner and the owner’s representative. The owner, in turn, may accept the offer, reject it or make a counter-offer. Because counter-offers are common, it’s important that we remain in close contact during the negotiation process so that any proposed changes can be quickly reviewed. Inspections are important in residential transactions. This includes checks for termites, surveys to determine boundaries, appraisals to determine the value for lenders, title reviews, and structural inspections. Structural inspections are particularly important. During these examinations, an inspector comes to the property to determine if there are material physical defects and whether expensive repairs and replacements are likely to be required in the next few years. Such inspections for a single-family home often require two or three hours, and buyers should attend. This is an opportunity to examine the property’s mechanics and structure, ask questions and learn far more about the property than is possible with an informal walk-through. For most home owners, a home is their largest single asset, so it makes sense to protect that asset. You want to maintain fire, theft and liability insurance. As the value of your property increases, such coverage should also rise. I have a list of the insurance agencies here in the Keys, most of whom have long experience in protecting Florida Keys home owners. Before closing, you have a final opportunity to walk through the property to assure that its condition has not changed materially since the sale agreement was signed. The good news is by this point there is little you need to do. The heavy lifting is handled by me and the listing agent, as well as the title company and the mortgage lender. These days, the closing process is increasingly computerized and automated. You may not even need to be present. Closings bring together a variety of parties who are part of the transaction. At closing, transfer taxes must be paid and other claims must also be settled (including closing costs, legal fees, and adjustments). In most transactions, the closing agent also completes the paperwork needed to record the loan. The settlement is a brief process where all of the necessary paperwork needed to complete the transaction is signed. Closing means you receive the title to the property and you receive the keys as the seller receives payment for the home. From the amount credited to the seller, the closing agent subtracts money to pay off the existing mortgage and other transaction costs. Deeds, loan papers, and other documents are prepared, signed and filed with local property record offices. Congratulations on Your New Home in the Florida Keys!